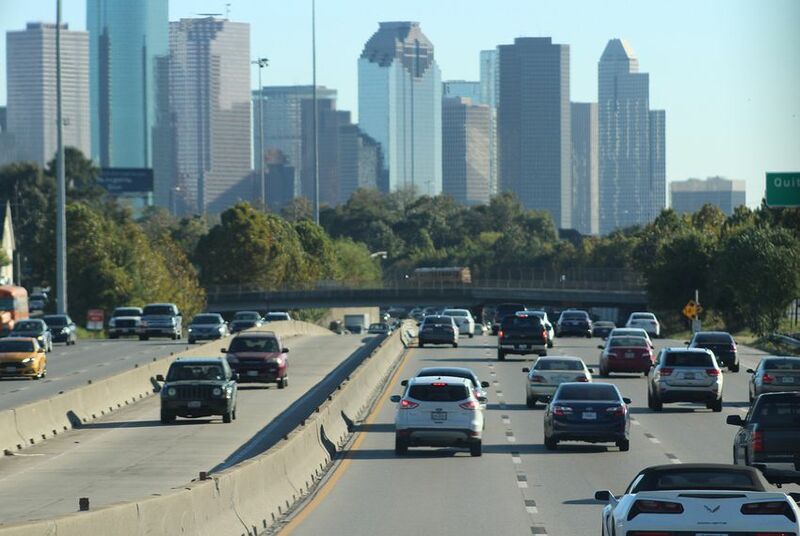 The University of Texas System has decided to scrap its controversial plans to build an educational and research facility in the city of Houston. After facing months of resistance in the Legislature and beyond, the University of Texas System has scrapped plans to develop a new campus in Houston. Chancellor Bill McRaven announced the decision Wednesday, saying the system will sell the 300 acres in Northwest Houston that it had bought for more than $200 million. McRaven said the controversy over the plan was overshadowing the other good work being done by the system’s universities and medical schools. “We are through with this project, and through with our expansion in Houston,” he said. Still, he said he didn’t expect the system to lose money on the land. Many legislators had been furious with McRaven for not consulting with them before announcing plans for a Houston campus. Every time he appeared before the Legislature in recent months, he faced a barrage of questions and criticism. At times, the anger seemed like it might affect the system during a legislative session that could include spending cuts for higher education. At a Senate Finance Committee hearing in January, Sen. Kel Seliger, R-Amarillo and chairman of the Senate Higher Education Committee, wondered aloud whether the UT System had more money than it knew what to do with. McRaven took responsibility for the challenges the idea faced. “I don’t know whether there was a tipping point, but there was certainly a recognition that this was impacting our ability to showcase the work being done in our system,” he said. McRaven announced plans to sell the land just as a task force was finishing up its work on recommending what to do with it. McRaven had said repeatedly that he didn’t want to build a new university but to use the site for research and collaborative efforts. He said Wednesday that the task force had suggested that the UT System develop an institute for data science on the site. The institute would have focused on how “big data” can play a role in health care, education and energy. Some of the ideas that the task force presented could be used on other campuses. McRaven said he apologized to the group for the time they spent on the matter. Meanwhile, critics of the idea were thrilled with the reversal. Meanwhile, state Sen. Borris Miles, D-Houston, said he was thankful for the decision to reverse course. “My greatest concern regarding the UT land deal has always been about the nontransparent method by which the land was acquired and by the system's inconsistent explanations for how the land was to be used,” he said. At a Texas Senate committee hearing, new UT System regent appointees got a friendly reception. But there was criticism of those running the system. After the Senate has scheduled a confirmation hearing for University of Texas System regent appointees, Wallace Hall is asking to slow the process down. Disclosure: The University of Texas System and the University of Houston have been financial supporters of The Texas Tribune. A complete list of Tribune donors and sponsors can be viewed here.